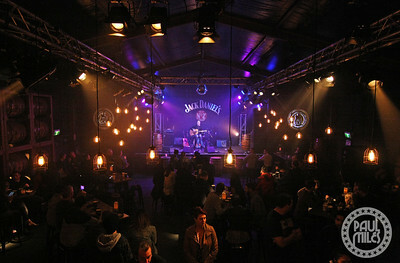 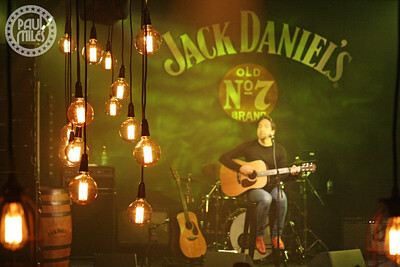 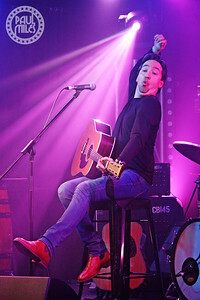 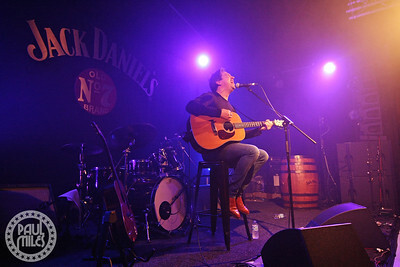 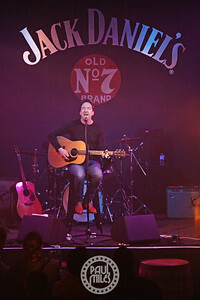 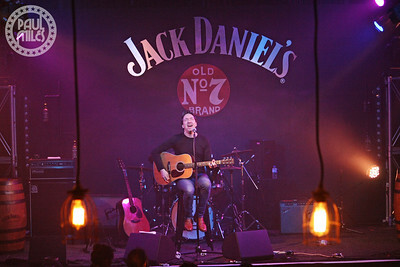 Celebrating 150 years of the Jack Daniel’s distillery, Shihad lead singer and guitarist Jon Toogood performed some of his favourite songs (including his own) solo and acoustic at the Jack Daniel’s Barrel House pop-up on Crown Riverwalk, outside the Crown Melbourne casino complex in Southbank on Tuesday 28 June 2106. 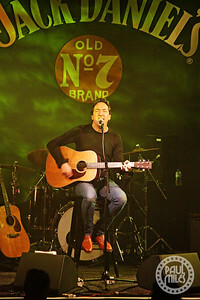 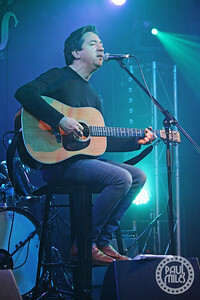 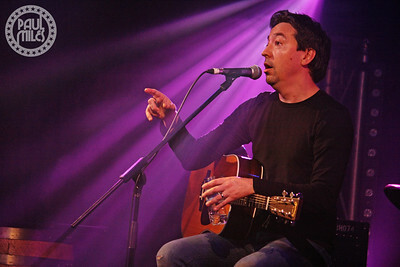 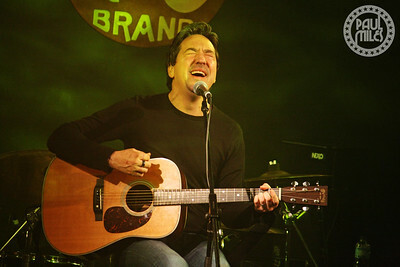 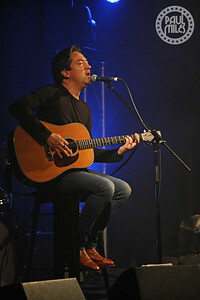 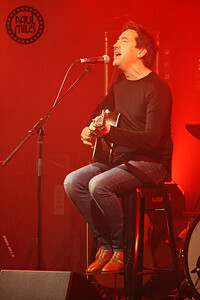 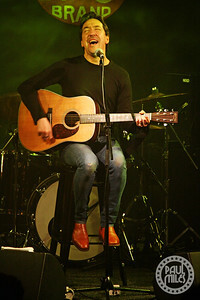 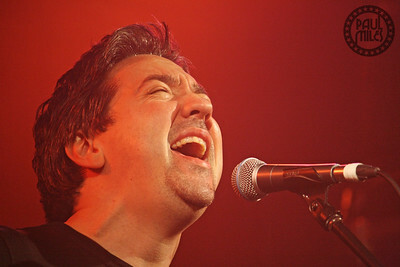 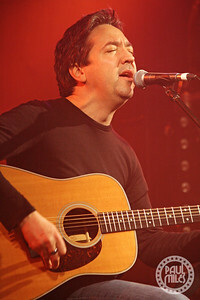 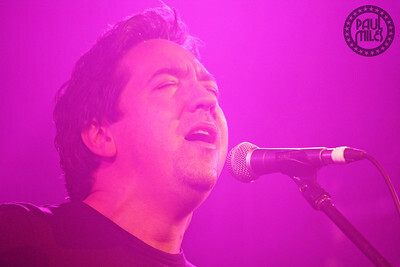 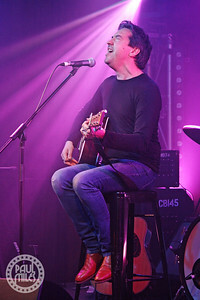 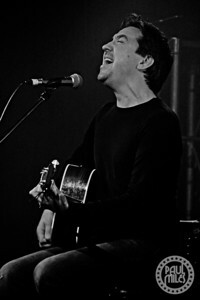 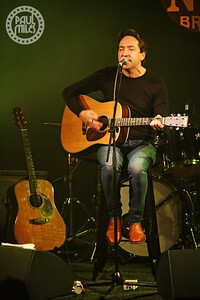 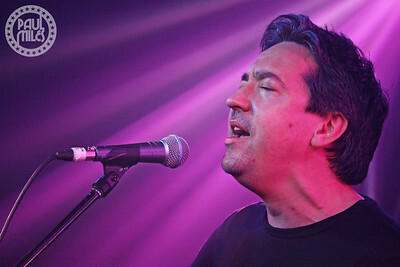 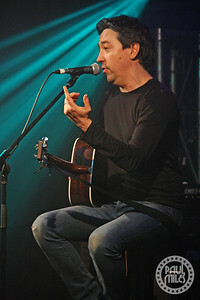 The frontman formed Shihad in his hometown Wellington, New Zealand during 1988. 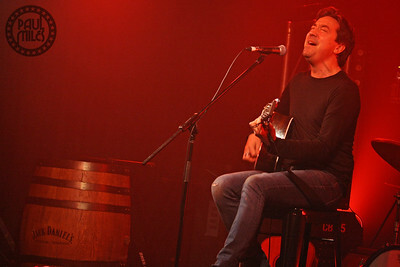 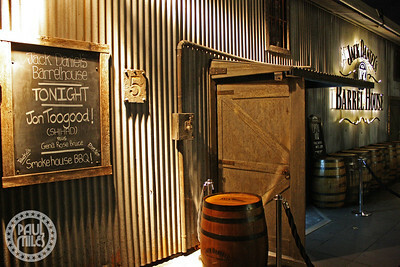 Since then, five of their nine studio albums have gone to number one – the most #1 records for any New Zealand artist. 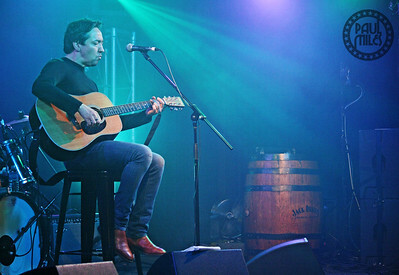 Shihad also has the most Top 40 New Zealand chart singles for any New Zealand artist with 25, and they were inducted into the New Zealand Music Hall of Fame in 2010.